From Greek palaces to Byzantine mosaic paintings, Jordan is an art lover’s paradise. Wade through the spectacular wadis (valleys) or relax on the sandy beaches of the Dead Sea for a unique holiday experience. Welcome to the first day of your Grand Adventure through Jordan! Your tour starts at Amman Airport where you will be meet and assisted by one of UTA’s team who will be waiting for you with UTA signage with your name on it. 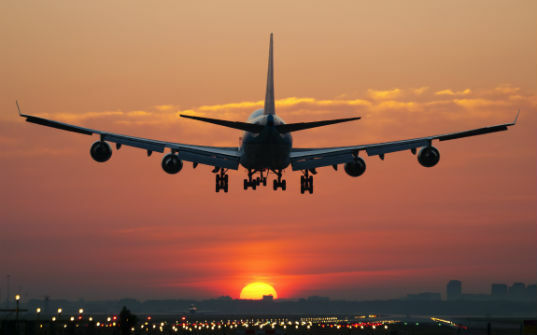 After leaving the Airport, our representative will introduce you to your driver to take you to proceed the visit of Amman City (Citadel, Museum, Amphitheatre and Folklore Museum). After the visit proceed to your hotel in Amman for overnight. 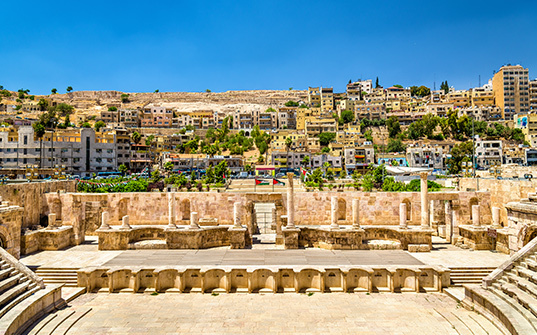 Amman city tour; The Citadel, Archaeological Museum, Roman Amphitheatre, and Folklore Museum, Due to the city’s modern‐day prosperity and temperate climate, almost half of Jordan’s population is concentrated in the Amman area. The residential suburbs consist of mainly tree‐lined street and avenues flanked by elegant, almost uniformly white houses, in accordance with a municipal law, which states that all buildings must be faced with local stone. The downtown area is much older and more traditional with smaller businesses producing and selling everything from fabulous jewellery to everyday household items. The people of Amman are multi‐cultural, multi‐denominational, well‐educated and extremely hospitable. They welcome visitors and take pride in showing them around their fascinating and vibrant city. Breakfast at the hotel. Overnight at Amman hotel. 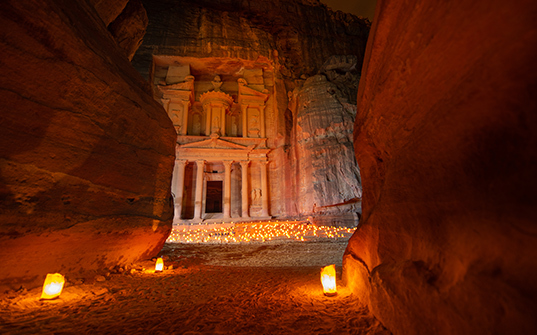 Optional tour of Petra : Today Transfer via desert highway to the South to Petra for a visit. After the visit back to Amman hotel. Visit of Petra; Perhaps the words of Dean Burgons famous poem: ‘Match me such a marvel save in Eastern clime / A rose‐red city half as old as time…’reflect some truth about Petra. Yet words can hardly do justice to the true magnificence that is Petra. Some archaeologists have ranked ancient Petra as the eighth wonder of the ancient world – a truly justifiable claim. Petra is unique in every respect, having something to offer to the historian, anthropologist, archaeologist, geologist, architect and the naturalist, all of whom regularly come to Petra to conduct their studies and be in touch with the ancient past. You do not have to be a specialist in any field though to appreciate Petra because, once inside of it, you will be quickly awe‐struck and you will want to know the how, why and where about it. This remote dead city is one of the great archaeological treasures in the world, undoubtedly; it is the most important famous attraction of Jordan. Much 0of Petra’s appeal comes from its awesome, multicolored sandstone high mountains; it is a secluded site of steep rocky slops , towering craggy mountain tops and high cliffs, into which most of the celebrated tombs, facades, theatres and stairways are carved… Nature and architecture concur into conferring a mythical aura to the site. Breakfast at the hotel. Today guests will proceed to Dead Sea Spa Hotel for 2 – 3 hours swim. After the visit back to Amman hotel for overnight. Dead Sea at 410 meters below sea level, the Dead Sea is the lowest place on earth. Jordan’s Dead Sea coast is one of the most spectacular natural and spiritual landscapes in the world and it remains as enticing to international visitors today as it was to kings, emperors, traders, and prophets in antiquity. 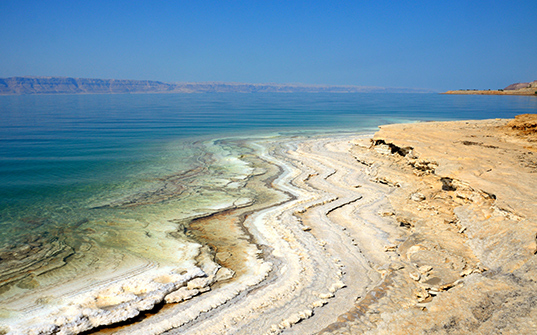 The main attraction of the Dead Sea is of course the soothing, abnormally salty water itself. The salt content of the water is 31.5% making the water so buoyant that it is impossible for the visitor to sink. The water also contains 21 minerals including high levels of magnesium, sodium, potassium, and bromine and 12 of these minerals are found in no other body of water in the world. 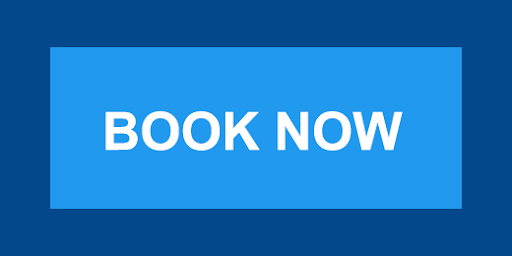 Special Notes: The above itinerary is Tentative and subject to change and the Final Itinerary will be shared at the time of Handovers.